Here's the set-up for the workshop. Learn how to build your own 'stand alone' website with an easy, drag and drop, user-friendly interface. CREATE YOUR OWN WEBSITE IN A DAY! Private Session - Get A FREE - HOSTED WEBSITE up and running in ONE day! Private Session 9-12:00 - $349. a stand alone website for their business, hobby or organization. PLEASE PAY IT FORWARD AND SPREAD THE WORD! Below are a couple of examples of sites created through this class! 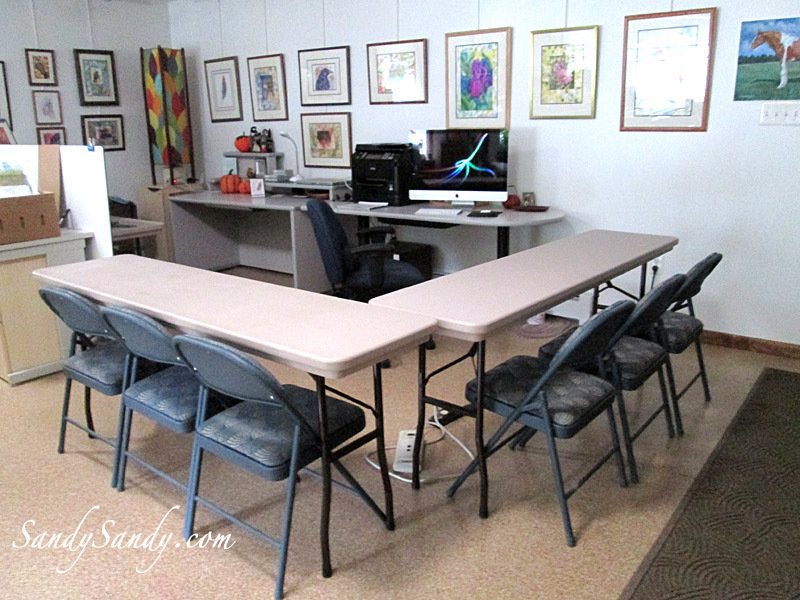 "I highly recommend you attend one of Sandy Sandy's workshops or classes whenever you have the opportunity!" ~ Chris P.